"My time with KSL has been brilliant. They really look after you while you have the procedure done, as well as afterwards." "KSL is the perfect place, they made me feel so relaxed so comfortable. " 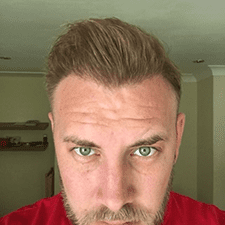 "The whole team at KSL are amazing and I would recommend this procedure to anyone suffering the emotional torment of hair loss." "They were great, professional and really put me at ease and I am delighted with how it has turned out!" "I'm really seeing the best results, I would say to anyone worried about hair loss to get themselves down to KSL for a consultation." "No better company than KSL." 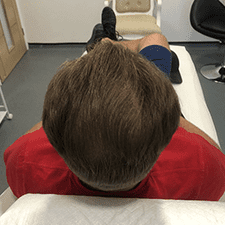 The KSL Clinic Ltd, Led by Director Lloyd Hume, alongside Dr Matee Ullah, is set to continue providing its award winning hair restoration services. The CQC certified clinic offers clients its groundbreaking FUE treatment, which was developed by Dr Ullah. The KSL Clinic Ltd will now be operating primarily from Kent along with support from the newly opened Manchester clinic with immediate effect. Celebrities select KSL Clinic Ltd as their number one choice for hair transplants. Manchester clinic awarded CQC approval. 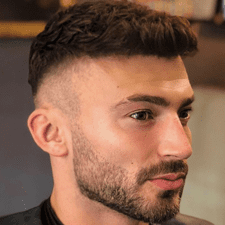 TOWIE’s Michael Hassini and James Lock, X Factor and I'm a Celeb's Jake Quickenden, singer and songwriter Gareth Gates are all happy clients. With clinics in Kent and Manchester and consultation services in Cardiff, Birmingham and Newcastle, you're sure to find one convenient for you. The procedure is short and hassle-free, with no long-term recovery period needed. Looking good isn’t just for the wealthy - we have designed affordable repayment packages to meet all needs. 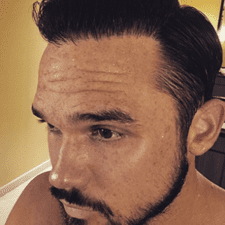 The FUE hair transplant is all about precision and ensuring you look as good as possible, as soon as possible. 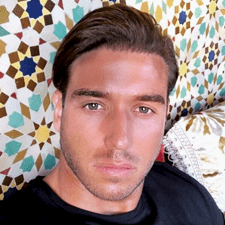 Kieran Nicholls from Love Island 2018..
Warren Phillip's from Survival of the fittest and Influencer visits KSL Clinic..
Rugby Union player Stuart Hogg transforms his hairline..